Yeahhhh, It’s a magical Christmas at Bintan Lagoon Resort (BLR) this December with attractive packages filled with Yuletide goodies and a tropical festive buzz! From Santa train rides to elves’ workshops, BLR is set to dazzle for the favourite holiday season of the year. Apart from the 50+ popular recreational activities on land and sea, children will also be spoilt by the amazing array of festivities from carousel rides, bouncy castles to arts & crafts workshops and more. 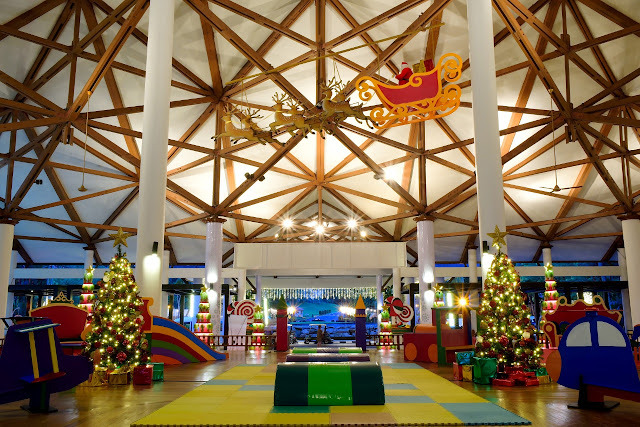 From 20-25 December, the sounds of popular festive tunes from a live band and a choir will resonate though the public spaces of the Resort while Santa Claus roams around thrilling kids with his sack of treats. To welcome Christmas Day, a spectacular fireworks display will light up the night sky on Christmas eve. Special festive menus at Nelayan, the resort’s signature restaurant by the beach, Miyako Japanese Restaurant, Haskell’s at the Club House and Fiesta are featured in the package along with a stupendous range of festive goodies including new chocolate creations at the gingerbread house in the lobby. Additional Night: From IDR 2,572,500(S$245*) per room/night inclusive of buffet breakfast and IDR2,835,000(S$270*) per room/night on 24-25 December inclusive of breakfast, lunch and dinner. Each room accommodates 2 adults. 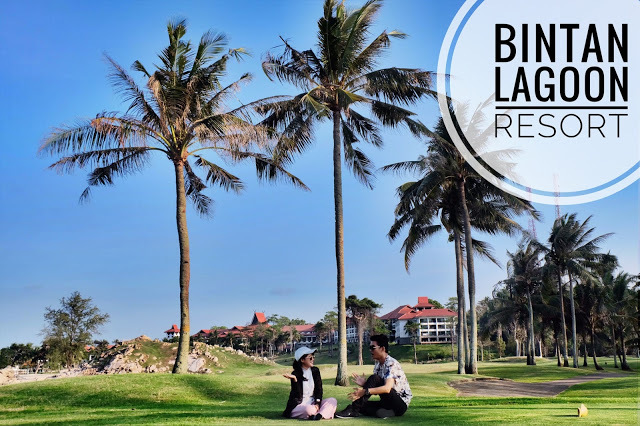 Sprawled over 300 hectares of beachfront gardens in the tropical paradise of Bintan, Bintan Lagoon Resort is the premier lifestyle destination for leisure, golf and corporate meetings & incentives with its own ferry terminal. 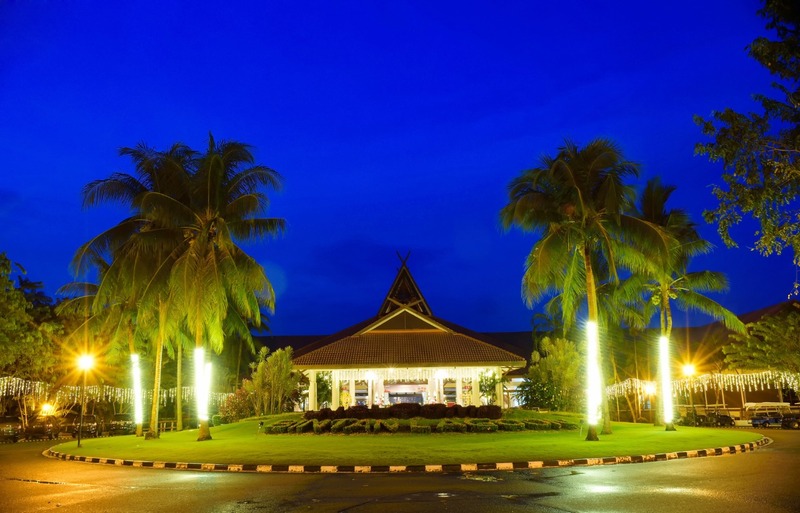 A 75-minute direct ferry ride from Singapore, Bintan Lagoon. 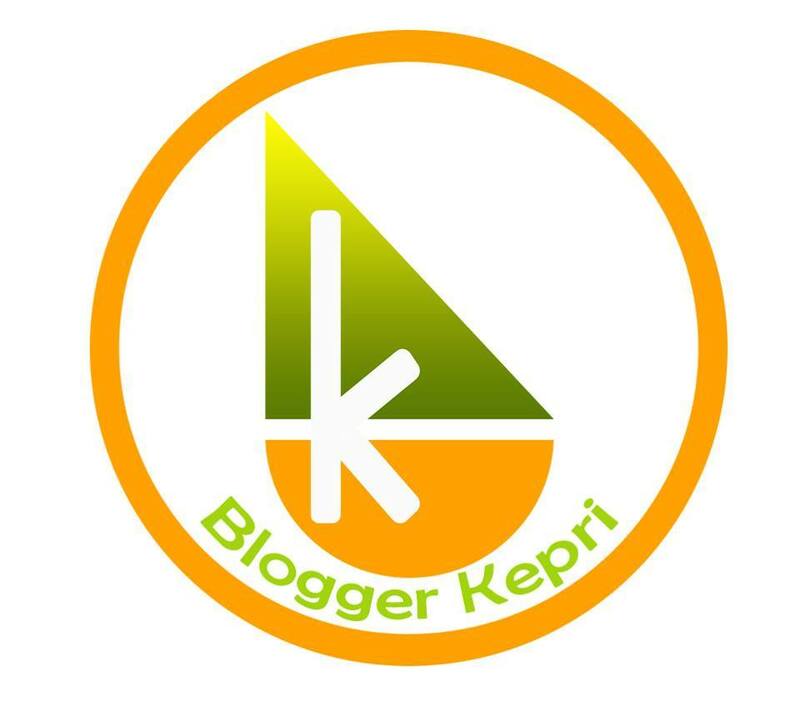 Wohoooo! Bawa aku ke Bintaaaaannn! Cuss, liburan ke Bintan lagoon Resort, keren banget ini tempatnya. Asiknya tempat ini jadi pengen balik lagi ke sana. yuk mantai di utara bintan lagi main atv kitah..